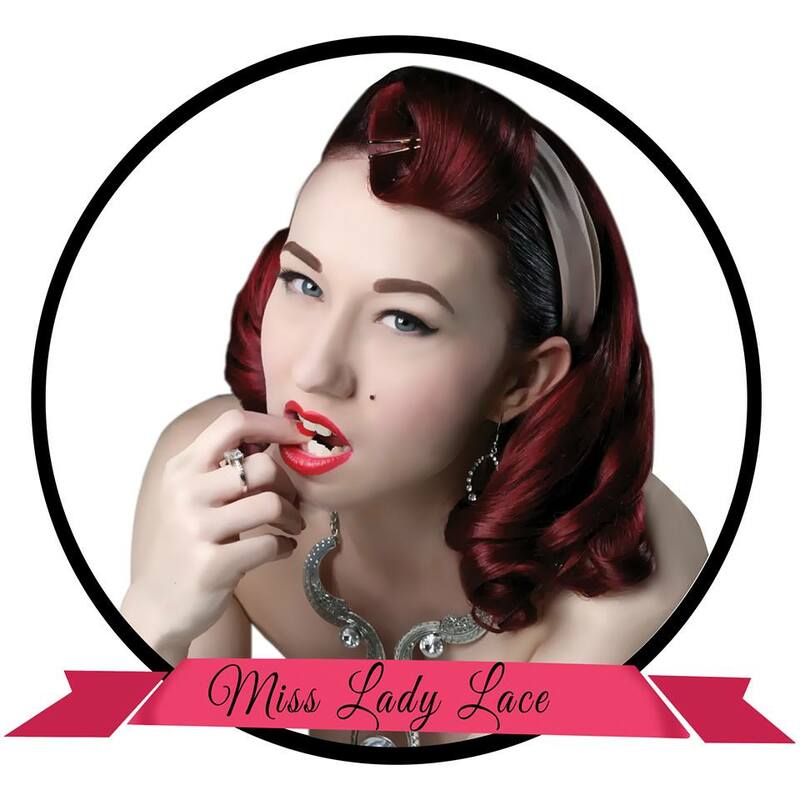 Perth pinup events on this week! 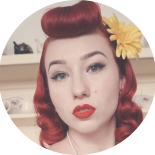 With so many exciting vintage, pinup and rockabilly events taking place in the wonderful city of Perth, each week I’ll be sharing with you what’s going on so you never miss one of these fabulous events again! And don’t forget if we want to keep these events happening regularly, we need to support them, so I hope to see you there! The Burly Unplugged stage is open to anyone and everyone and has more variety than you can poke a glittered stick at! Please Note; this is an 18+ Event. When: Wednesday the 25th of October, doors open at 8pm. 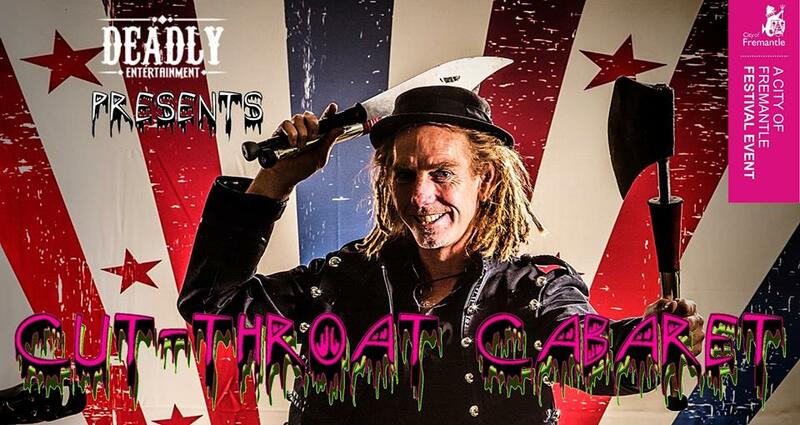 Deadly Entertainment presents a group of local artists to perform an eclectic mix of Magic, Music, Circus, Comedy and Burlesque for a cut-throat night of Cabaret! With a line-up that changes nightly you will never see the same show twice! Cabaret is about to get Deadly! 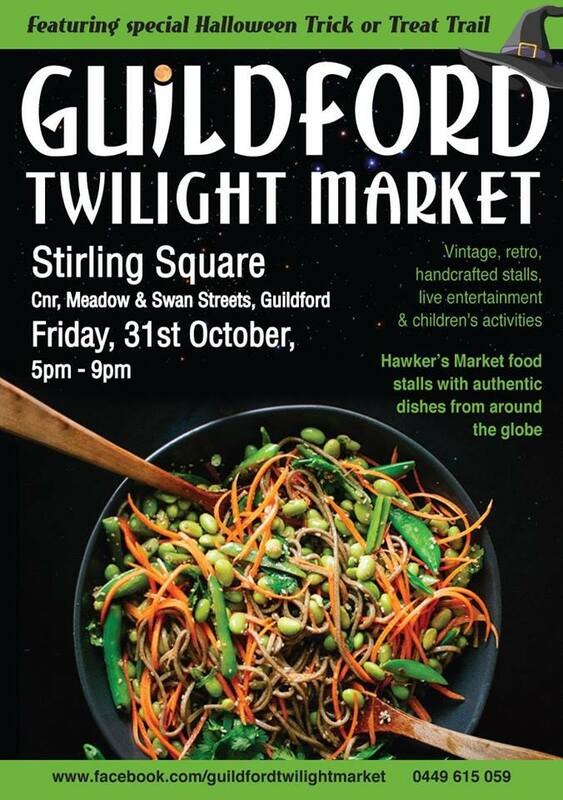 Happy Halloween theme to this months Guildford Twilight Markets, bring your kids down for a hawker-style food market with local vintage and handcrafted produce and a free children’s Halloween trick or treat trail ! Visit facebook.com/GuildfordTwilightMarket for more details. 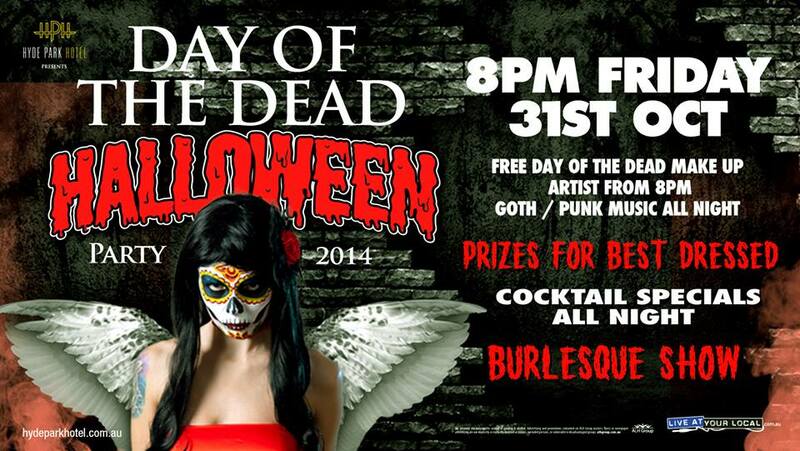 The Hyde Park Hotel has a fabulous Halloween party with a spooky day of the dead theme, from 8pm they’ll have a face painted for day of the dead inspired makeup, and I’ll be performing a darker number from 9:30pm! 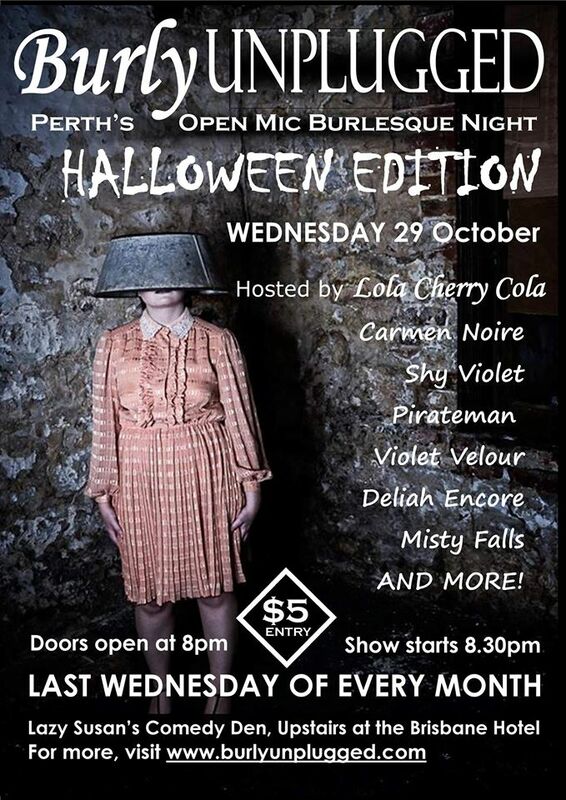 This entry was posted on October 27, 2014 by Miss Lady Lace in Pinup Life, Shows and tagged burlesque, cutthroat cabaret, glamour, guildford town hall, Lady Lace, miss lady lace, perth pinup, pinup, pinup blog, vintage, vintage blog, vintage glamour, vintage perth, whats on this week.